RUGS -The perfect way to add a layer of comfort, style & softness in any space throughout your home. 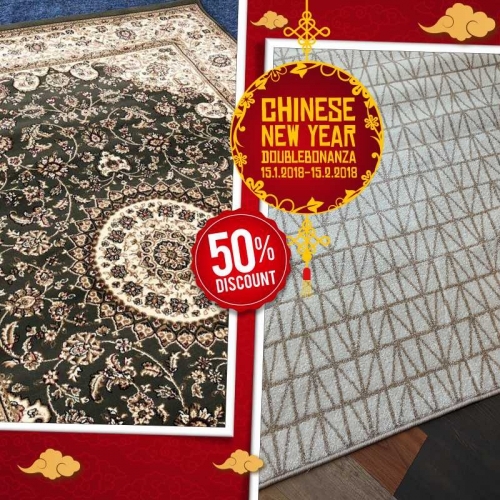 Get 50% Discount On Al Maskan & Al Forosh Rugs. If you’ve decided that rug makes sense for your space, then check out Alaqsa Carpets for choosing the perfect rug.